Interested in volunteering as a Study Connection tutor? Please fill out the Volunteer Information Form and follow the instructions. You can complete your Weekly Report by clicking here. 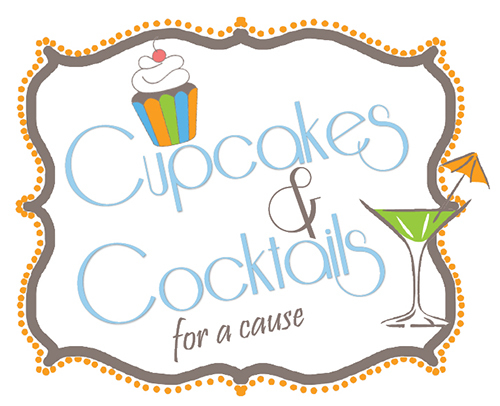 We appreciate our sponsors for Cupcakes & Cocktails for a Cause event on Wednesday, June 5.